The new challenging fun arcade game built with Buildbox. Based of the hit game Phases. 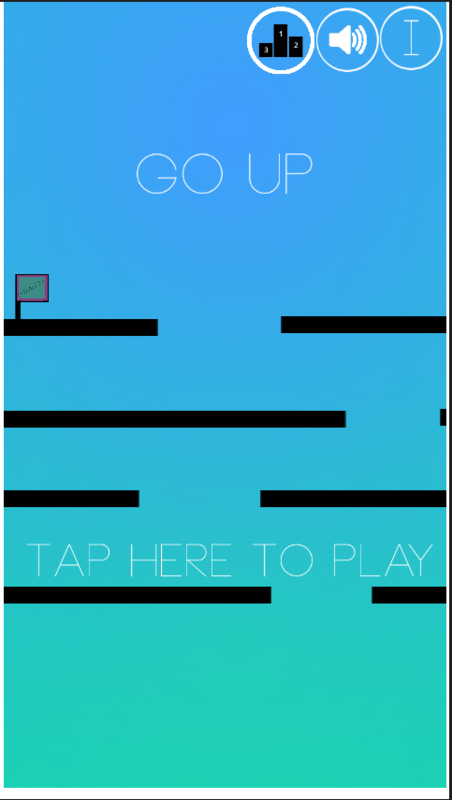 Jump up the stairs and get as far as you can.Just tap the screen tojump. 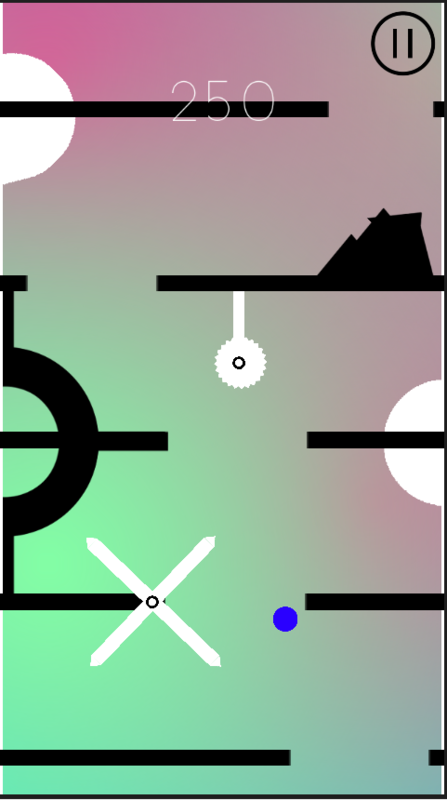 Try not to fall down the gaps or hit the stairs!Collect gemsto unlock new balls.What is your best score? How high can you go up ? Try it ! Dash the ball as high as possibleto make the best score ! Avoid the platforms, take the bonus to gofaster ! Play with your friends with the multiplayer mode, who willgo up faster? Who will die first? You can compare your score withpeople all over the world and unlock achievements with Google PlayGame Services ! New free objects and sounds to unlock ! Customizeyour Go Up application ! Nyan cats, balls, aliens... A lot of funnyitems ! Easy to learn, this game is suitable for children and foryou :) And of course, it is free ! Go Up ! Free game offered by DrGames. GO UP is a game you will never get bored of! It is considered themost entertaining game of the moment. Play at GO UP and brag aboutthe score to your friends, or enter the world rankings by pressing"Scores" HOW TO PLAY: 1) The objective of the game is to align therectangles perfectly, but becareful ... it is not so easy!2) Tap tothe screen to stop the rectangles. GLTCH is a fun endless action arcade game, like no other. The rulesare simple. Tap to avoid colliding barriers and deadly obstacles.Grab as many crazy power-ups as possible. And whatever you do,don’t get hit! Can you survive in the crazy world of GLTCH?FEATURES:- Simple One-Touch Gameplay- Ability to Unlock Cool NewCharacters- Insane Power-Ups - Endless Arcade Action - ExtremelyFun & Addicting Download Today! Bounce off tiles and make as many hops as you can in thismind-blowing arcade action! 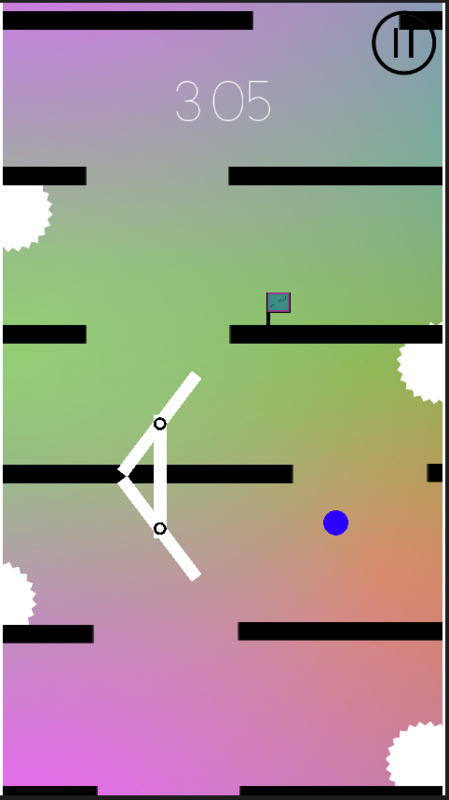 Touch the screen and drag left or rightto guide the ball from tile to tile. Don’t miss the path! Makeinsane combos and beat your friend's scores! What is your bestscore?